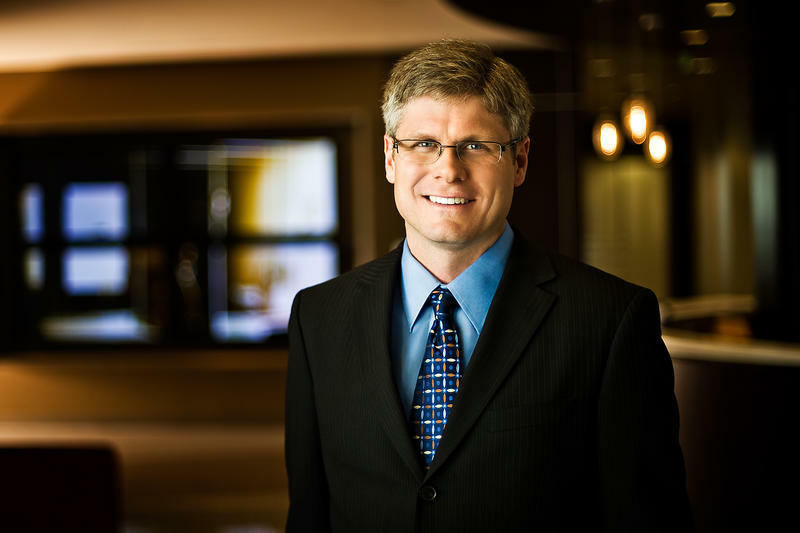 Qualcomm's chief operations officer Steve Mollenkopf will take over as CEO, the company announced today following rumors last night that he was a frontrunner in the search for a new Microsoft CEO to replace Steve Ballmer. Mollenkopf will take over from current CEO Paul Jacobs on March 4, 2014, though Jacobs will remain at the California-based chip-maker as executive board chairman. Last night's rumor frenzy and today's official news raise a few questions. Was Microsoft ever really considering Mollenkopf? Did the COO's own team leak the report in a last ditch effort to pressure Qualcomm into offering him the promotion? It's unlikely we'll ever know the truth, but regardless Mollenkopf will stay with the chip-maker, leaving the Microsoft CEO race without a clear frontrunner yet again. Despite earlier reports that Ford CEO Alan Mulally was under consideration for the position, recent reports suggest Microsoft's board is looking for someone with more tech experience. Former Microsoft executive and Nokia CEO Stephen Elop is also a contender. We've also heard reports that Ballmer could pass the torch to current Microsoft COO Kevin Turner—at least temporarily—or Satya Nadella, though for now it seems the board isn't even sure if the next CEO should be promoted from within or poached from another company.